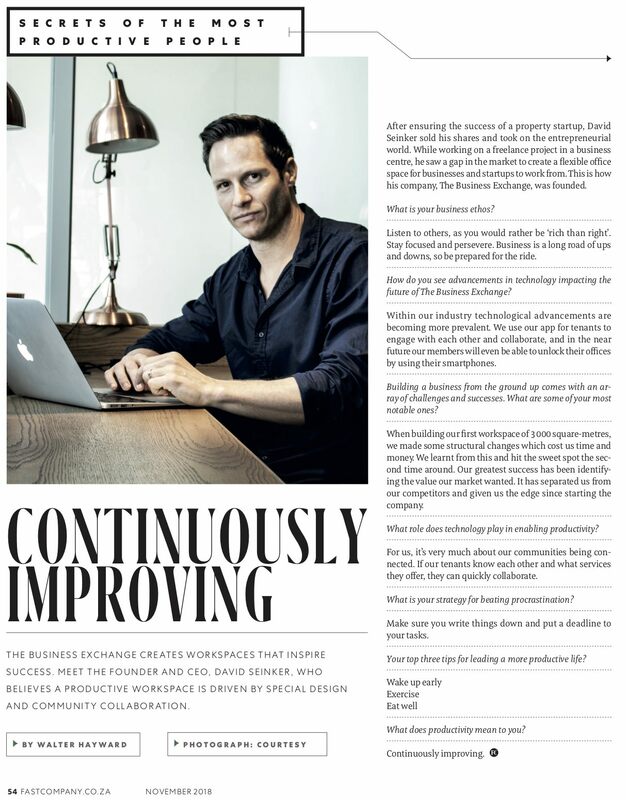 September 2017 – A new approach to South African commercial realty practices is making waves in the corporate office space sector, with large companies such as Regus, The Business Exchange and The Business Centre leading the way with shorter-duration leases, more flexible and social working environments, private, shared and virtual office space, as well as technology-enabled meeting rooms and business networking functions – all within their well-located business centres across the country. 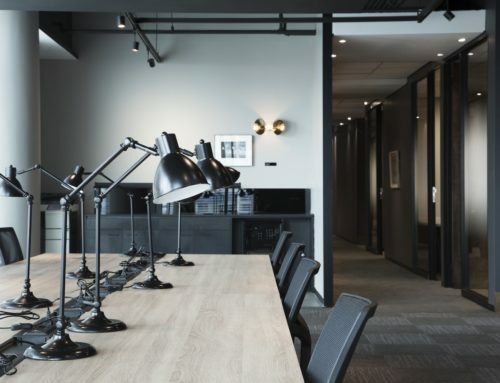 If the places in which we work haven’t changed much over the last half-century, the way in which we work certainly has and it is imperative that commercial office space quickly adapts to keep up with this current workplace evolution. 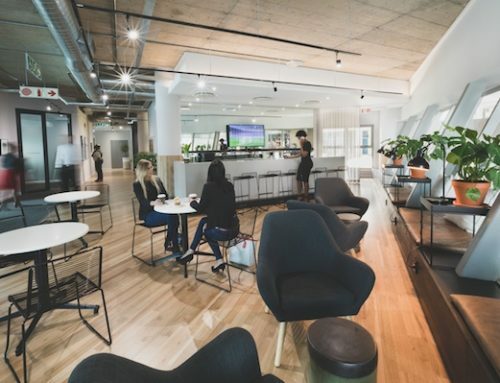 These next-generation landlords, who provide flexible office space on short-term leases, are non-traditional in their approach to renting out modern offices space at their business centres. They understand that where people live and how they work has undergone a significant change over the last decade, since the concept of co-working in shared office spaces was first introduced. 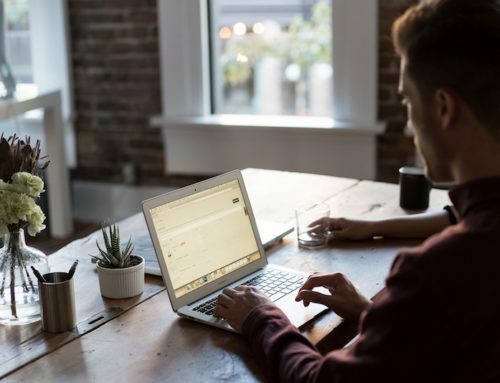 Up until recently, landlords who rent out commercial office space, have been targeting entrepreneurs and freelancers who are at the initial stages of setting up their businesses and need affordable, yet professional office space. However, forward-thinking landlords, although still targeting entrepreneurs and freelancers, are now also marketing to larger businesses and corporates, whom they hope to attract with an extensive range of additional business services and offerings. 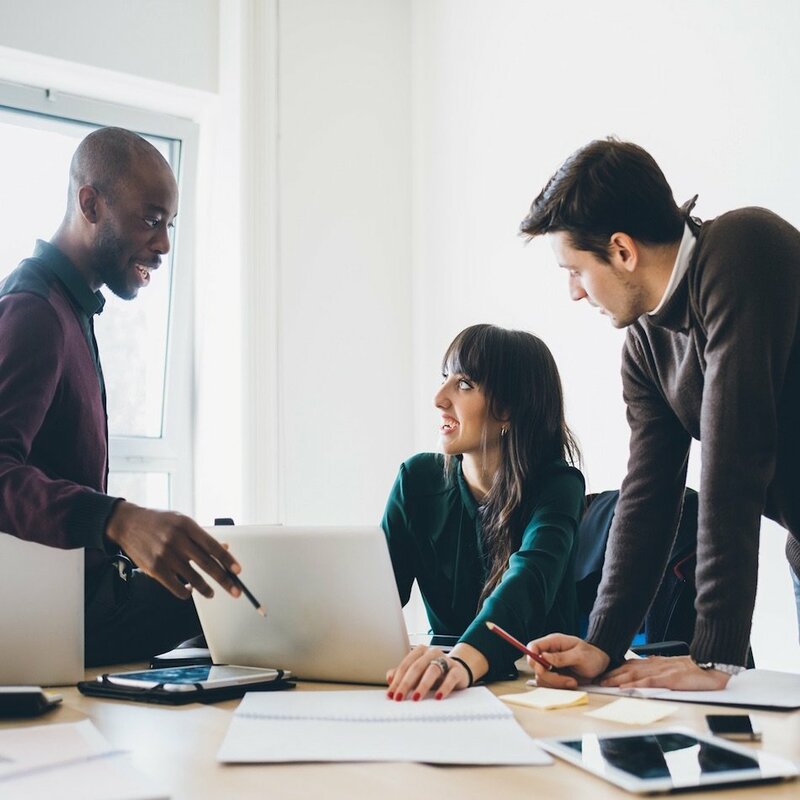 The entry of the Millennial generation, (those born from 1982 onwards), into the workplace environment fast-tracked the requirement for co-working office spaces and virtual offices. This was mainly due to their technological inclination and moreover, their desire to be able to work from any place at any time. In today’s competition for skilled talent, broadminded companies understand the importance of attracting the right talent by creating high-end office spaces of the future, which are comfortable environments to work in and which encourage employees to be creative and productive, while at the same time promoting their well-being. 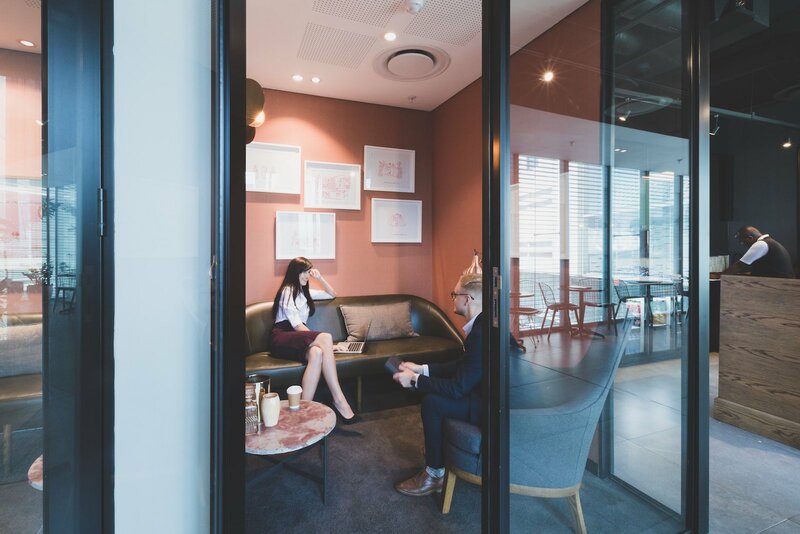 Providers of flexible office space such as Regus, The Business Exchange and The Business Centre have carefully considered all these factors and created work spaces aimed at stimulating greater collaboration and networking opportunities between co-workers and colleagues. While they may not have a mini-golf course in their business centres, these landlords have successfully adapted their service offerings to provide the right balance of a professional work environment and creative, stimulating community who are equipped with all the technology required to conduct their daily business. Today’s employees demand a workplace that takes their happiness, health and wellness into consideration, and an employer who understands this. Business centres designed for the future, offer a variety of office space configurations and have adopted diverse approaches to make the work space environment more enjoyable and efficient, while using the latest technology to become more productive. 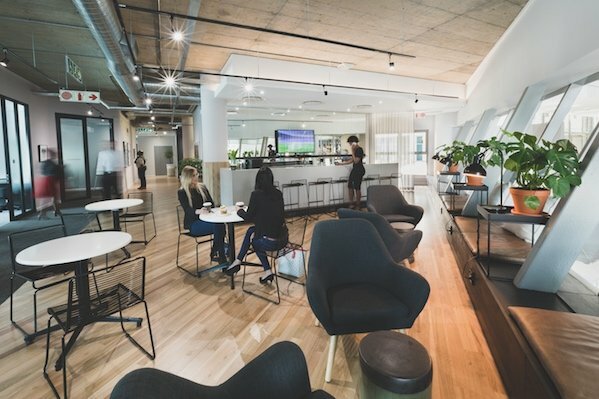 These business centres understand that work is not only accomplished by being stuck at a desk and that the workforce needs to be redefined to become a community. 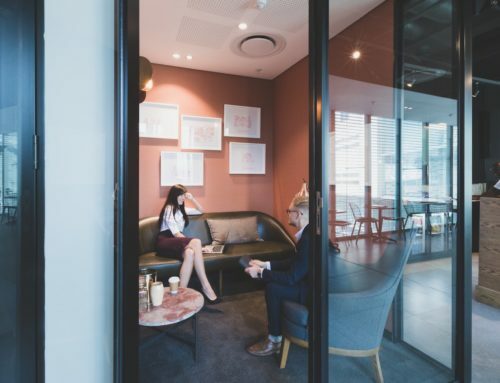 One of the major benefits of sharing office space is that it is a more open and social meeting place for quick, casual interactions where employees no longer sit in cubicles or behind office doors and where creativity is no longer stifled. Shared office space is a place where co-workers become a community. However, the future of modern offices is not purely about social factors. A significant shift in the commercial office space landscape, is the option of shorter-term leases. According to Convene, a flexible workspace operator based in New York, this may well be attributed to the current average life expectancy of a company being 7 years, bearing in mind that while start-up companies may fail often and quickly, mature companies, nowadays, are more likely to enter into joint ventures or merge – thus changing the need for specific office space configurations. A short-term lease is appealing to both start-ups and mature businesses as they are not tied into an inflexible lease and can quickly upscale or downscale as the need arises, without any significant cost implications from lease penalties. These carefully created, modern office spaces are designed to be a physical extension of the characteristics of Millennials and post-Millennials. Millennials are now starting to enter managerial positions, while post-Millennials are only just entering the workplace for the first time. Well-thought out work spaces ensure that this new breed of employee is neither restricted by time nor by space, and that the technology provided is not only state-of-the-art, but fast, efficient and available on-demand. 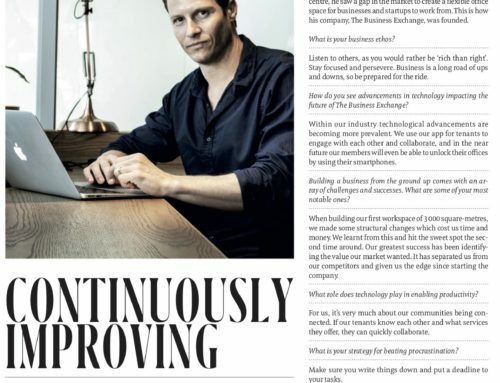 As technology rapidly evolves and impacts on business models and processes, companies are required to think out of the box and consider all available technologies that may enable their employees to perform more efficiently. 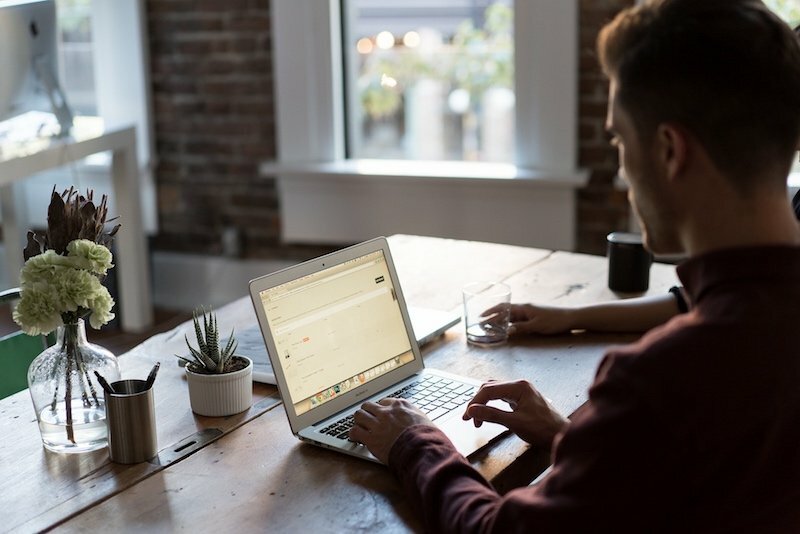 It is vital that commercial landlords recognise that office space has become a more fluid and flexible working environment, where the on-demand consumption needs of the new generations must be met. 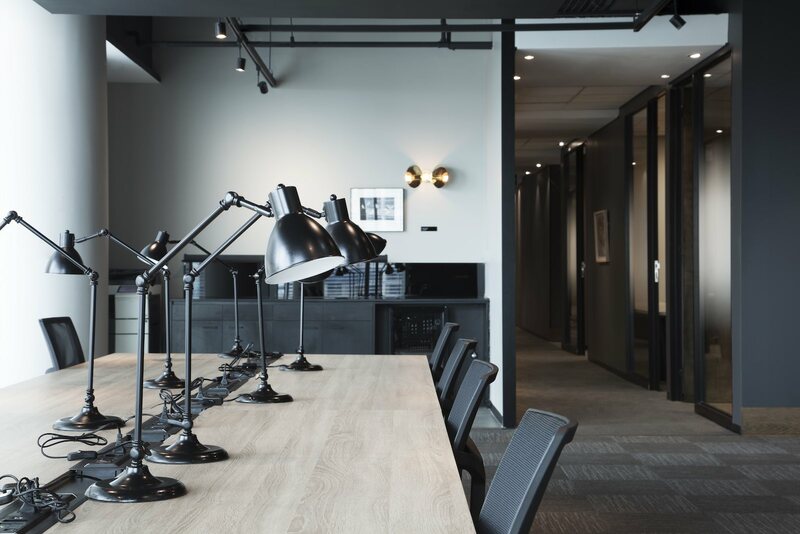 These landlords are going to have to continually expand both their physical and digital offerings to stay ahead in the race for flexible office space.